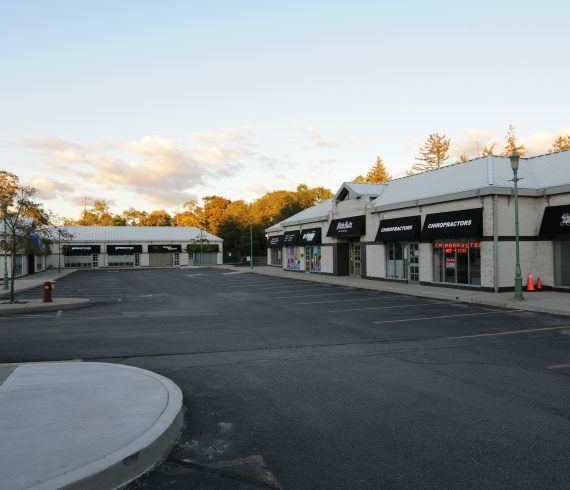 The Clarkson Village Retail Plaza is situated in the centre of beautiful and historic town of Clarkson. 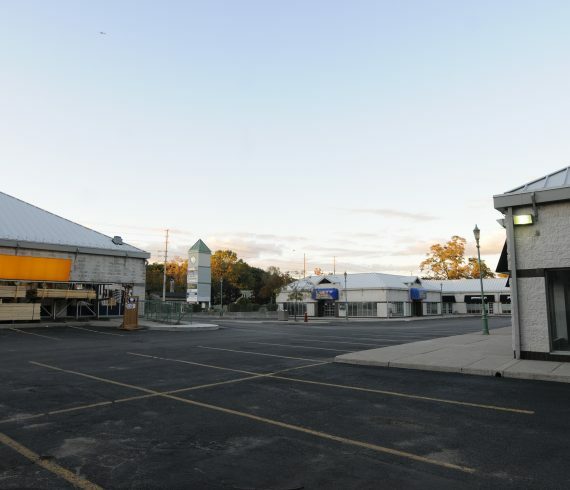 This plaza has exposure to tens of thousands of travelers daily. 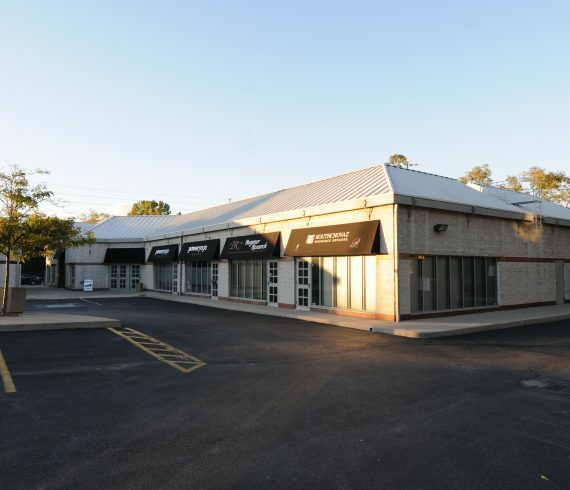 There are several shops and restaurants within walking distance of this premium retail space. A short walk down the road from the Clarkson Village Plaza is Rattray Marsh Conservative area with several local animals and fauna to enjoy along Lake Ontario. 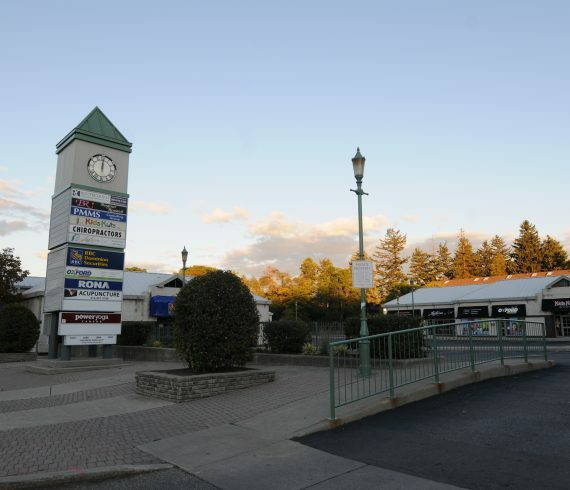 The Clarkson GO station is down the road and there is a bus stop immediately in front of this retail plaza at Meadow Wood and lakeshore Road West. Daily maintenance and upkeep is performed by one of our friendly building operators to ensure it always looks clean and welcoming.